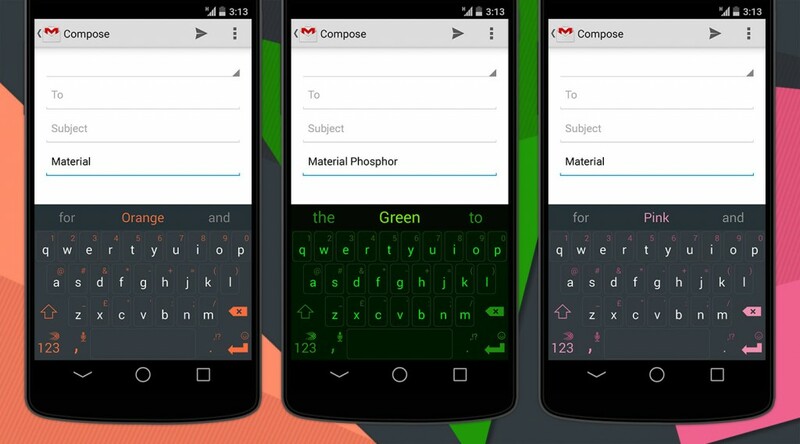 SwiftKey users can head on into the SwiftKey Store this morning and grab the latest theme pack available. Inside, you will find a treasure trove of Material Design themes, including various colors for both Light and Dark themes. Colors available include Green, Orange, Purple, and even Pink. These colors merely accent the already attractive Material Design theme, so if you were looking to spruce up your device, go check them out. Although, if it was me, the stock Google keyboard with Material Design is already plenty hot for me. If you are interested, make sure you have SwiftKey from Google Play installed, then open up the in-app store to view themes.